Do you want to reach out to the press for some powerful publicity about your business but you’re not sure where to begin? Would you like to get your hands on some email subject line inspiration and pitch angles that the media will find irresistible? Perhaps you’ve been pitching for quite some time now and your story idea well has run dry, could you be in need of some proven (multiple times over) ideas you can swipe and make your own? If you answered “YES!” to any of those questions keep reading, because I’ve got your instant access to a free, downloadable e-book packed with 35+ “publicity magnet” story angles you can use to pitch the press, and multiple examples of how to use them that you can start using today, as well as incorporate into your future PR planning! Take a moment for a big happy exhale, and perhaps a happy dance on the side, because things are about to start getting good for you…*I* am going to do some thinking and strategizing for you and your PR campaign, and it’s not only going to lighten your workload, it’s going to change your business! I’m talking increase your chances of not only getting a response to your pitch emails you’re sending out but actually getting the publicity that leads to visibility and validation from your ideal audience, the good stuff that your business needs. 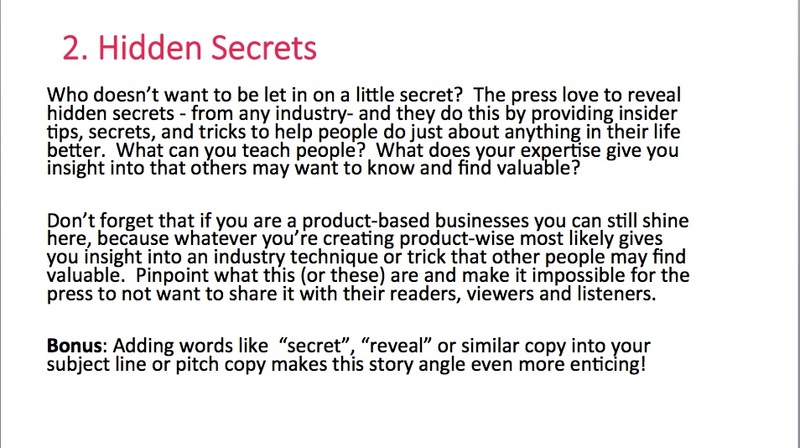 Coming up with pitch ideas that the press will find irresistible and their audiences will find valuable. Planning your PR Campaign (scheduling story plans and ideas months in advance). 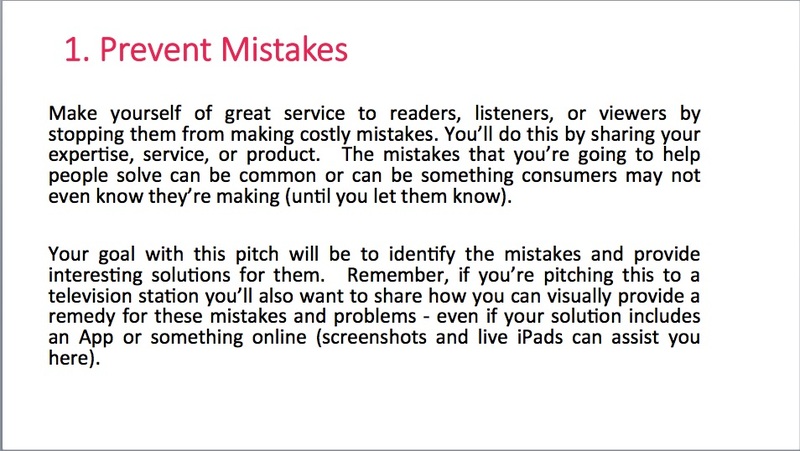 Laying out your blog’s editorial plans (so you aren’t scrambling for last-minute blog ideas). Creating content for your social media feeds including Facebook Live and InstaStory feeds. So where do you get this gold mine of story ideas? Creating and testing story angles is a lot of work, plus, it takes a lot of trial and error, and I’m guessing you don’t have time for it. So how do you find angles that you can use (again and again) across industries and media platforms, from magazines to websites to TV segments? Right here, my friends! After several of your requests, and after seeing for myself (and through the success of my students) how impactful and successful these angles have been for all types of businesses, I’m making my 35 Irresistible Story Ideas E-Book – once only available to Press for Success Masterclass students or by purchasing it – available to you right now, FOR FREE, right here! What’s in this Powerful E-Book? This book isn’t just a list of subject lines. It’s a collection of strategic story angles, and each one of them includes an explanation and multiple examples of it “in action”, via sample story angles. All you need to do is swipe them, customize them, and make them your own! The wonderful thing about the publicity-boosting story ideas in this swipe-able and steal-worthy book is that you can use them multiple times over in the future, and for different types of media outlets, with just a couple of tweaks here and there. They’re also applicable to all types of press, from the local business features you’re craving, to national television segments, from tips you can share with a national magazine, to stories that will help you land your dream blog media placements! 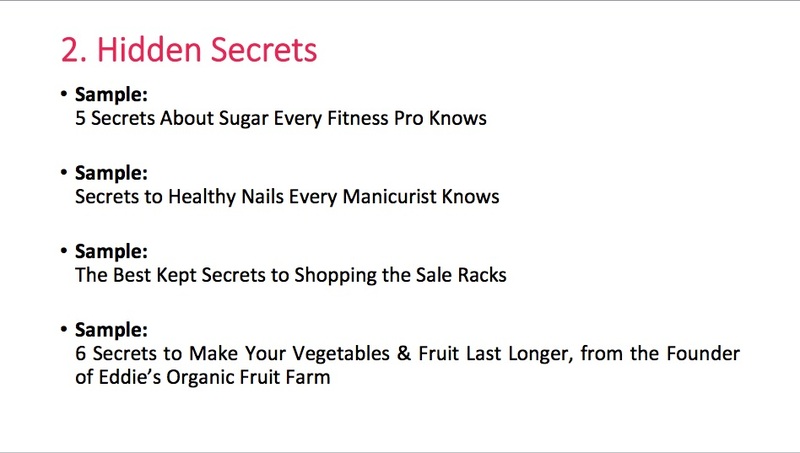 I’ve included two ideas I love below – which are actually the first two in the E-Book for you to add to your own personal stockpile! When you’re ready to get your hands on all 35 of them you can purchase and download it here for instant access! Your PR and blog planning brain will thank you! When you are ready to download all 35 Story Ideas (and the multiple examples of each idea in action) simply Click Here to Instantly Download It! 2 Story Ideas You Can Swipe & Use Starting Today! See what I mean? 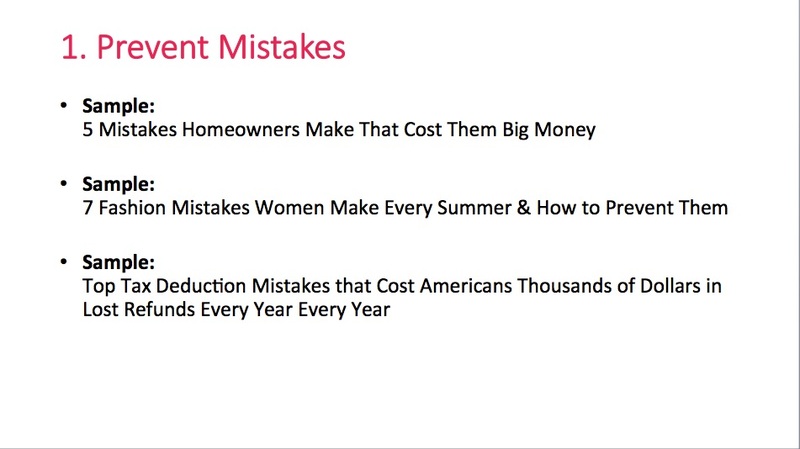 These angles can work with any type of business and will draw both the media and your audience in, whether they’re getting an email pitch from you, reading about this content in a magazine or blog, or hearing about it in a newsletter or social media post. These are the types of story ideas that get attention and engagement! Do you want some more? I’ve got ’em! 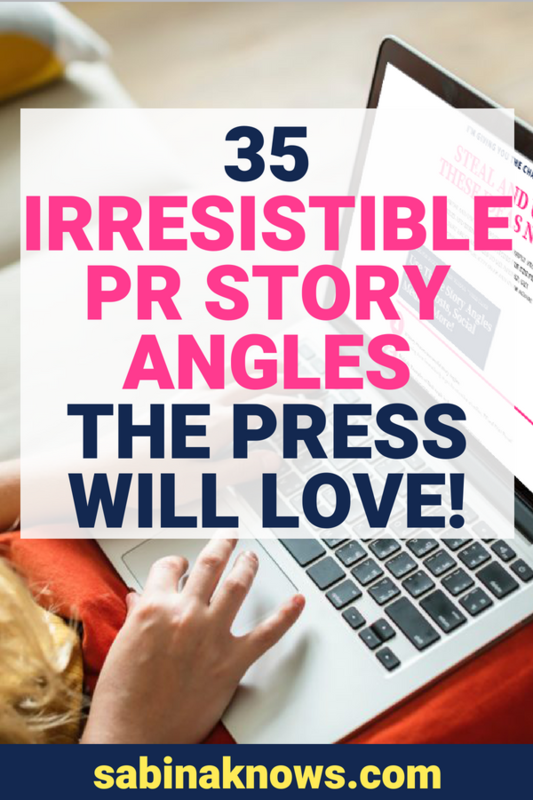 33 more story angles you can begin using to pitch the press and create blog posts this week? Click here to download the booklet – your brain, bandwidth, and business are worth it!